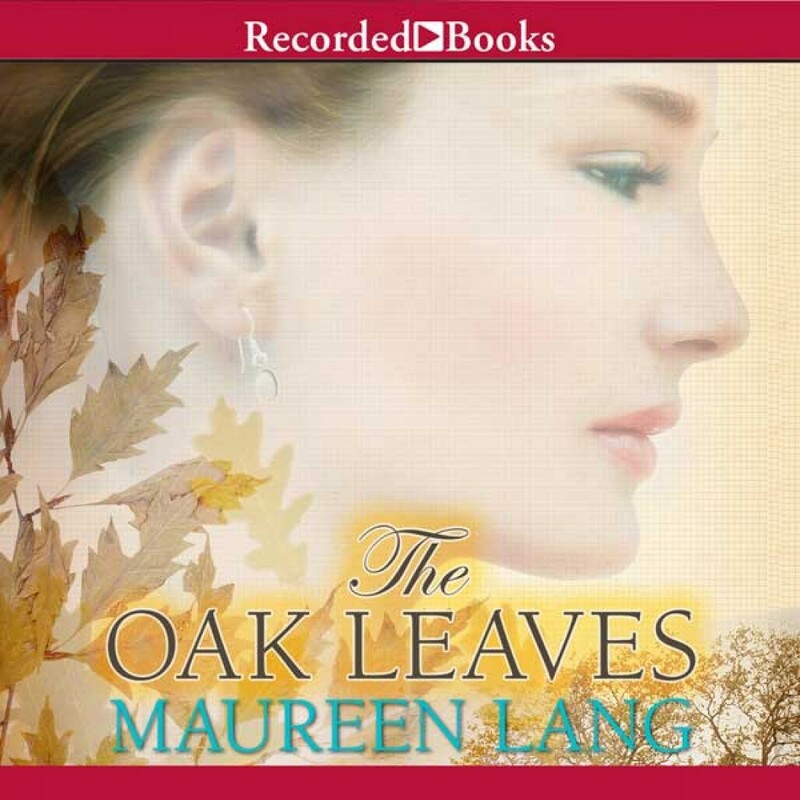 The Oak Leaves by Maureen Lang Audiobook Download - Christian audiobooks. Try us free. Drawing on her own Fragile X experience, Christy Award nominee Maureen Lang tells the griping tale of two women wrestling with the same "curse." Talie Ingram is blessed with a devoted husband, a precious toddler, and a baby on the way. But her ideal world unravels when she uncovers a shocking family secret in the 19th-century journal of her British relative Cosima Escott. Only by reading Cosima's words can Talie make peace with the sobering legacy she has inherited-and already passed on.